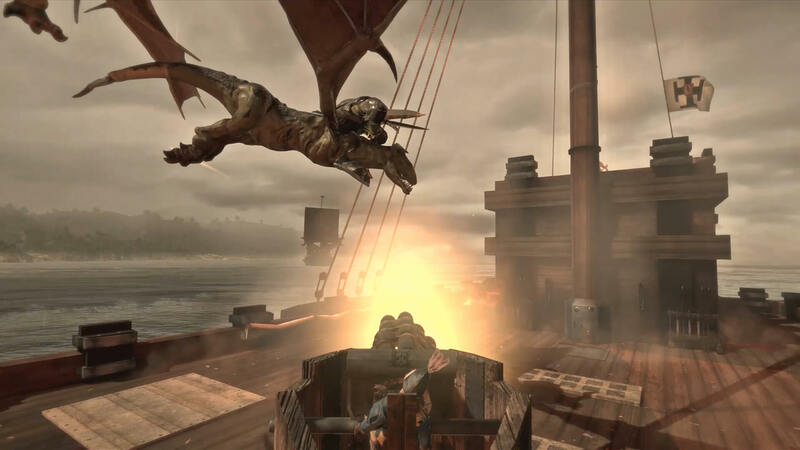 Send Skaven ships to the murky depths, cut Khorne’s champions to pieces & battle sea monsters as you explore the Warhammer oceans. 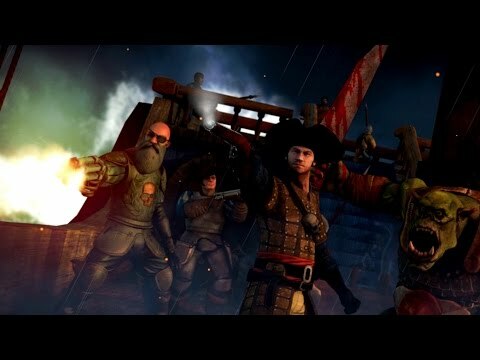 Turn pirate & become the scourge of the Empire, or trade your way to riches along the Bretonnian coast. Based on Games Workshop's classic Man O’ War. 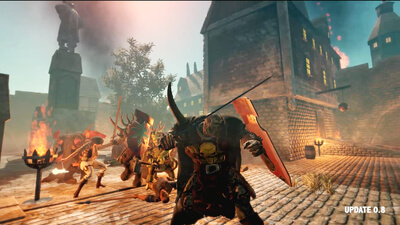 If you are a fan of Warhammer this game will be fun. If you are a naval battle game fan, you may enjoy some of the oddball elements like sea monsters and tactically attacking other ships. The story is good as well. The only area that Man O’ War needs work is in its interface. The game just needs some polish and design updates to run smoothly. Hopefully, the team will keep updating and we will get to see a lot more in the game soon. Once the game is running more smoothly it will be a fun adventure.